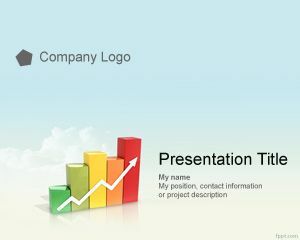 If you are looking for a free profitable PowerPoint template background then this profitable background template for PowerPoint on a sunny cloud image can be really helpful. 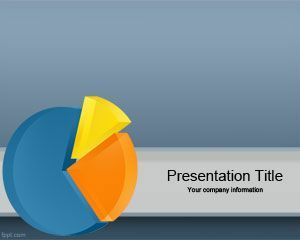 This free profitable template contains a colorful chart image in the slide design with a positive trend and can be useful for any business presentation template that need to be created for your organization to show financial results for the last quarter or annual balance. 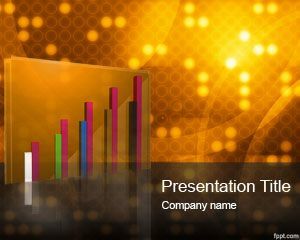 This free chart template is also good for business angels or entrepreneurs looking for a free entrepreneur PowerPoint template to show your business model to investors or venture capital firms. 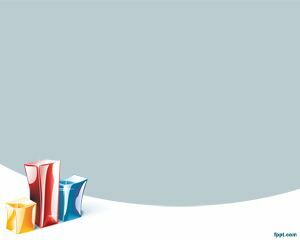 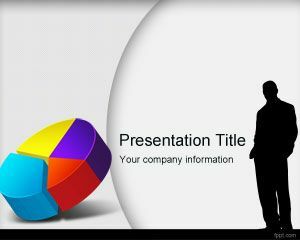 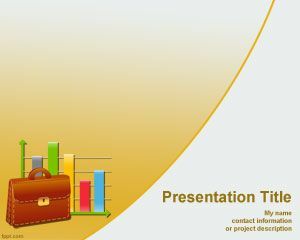 The template contains enough space for your presentation logo, the presentation title as well as internal slides for your bright business idea or business model description.